The much anticipated, talked about rendered and leaked flagship Lumia devices have finally been announced by Microsoft at the October 6th Windows 10 Devices briefing in New York City. The Lumia 950 and Lumia 950XL combine Windows 10 innovation with our most powerful hardware and top-of-the-line imaging to help you be more productive. Not having had a main flagship Lumia released in a while and with Microsoft’s new vision for 3 sectors; Enterprise, Flagship and Budget devices, everyone has been looking forward to what the next Lumia Flagships will offer. The Lumia 950 and 950XL as like much leaked, comes with Adaptive Antennas, Liquid Cooling Technology, Triple LED Natural flash, Rich Capture, 4K video capture, Windows Hello iris scanner. *Qualcomm Snapdragon 808 1.8GHz hexa-core, 3GB RAM, 32 GB storage with 2TB micro SD card support. *Qualcomm Snapdragon 810 2.0 GHz octa-core processor, 3GB RAM, 32 GB storage with 2TB micro SD card support. 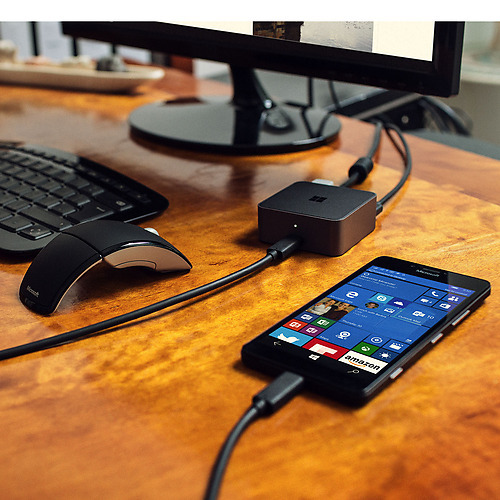 One feature of the Microsoft Lumia 950 and 9650XL devices is the Windows Continuum feature, that allows you to connect the phones to a Microsoft display dock and use it as an external monitor with a keyboard and mouse. It opens and scales up apps optimized for an environment that makes you more productive. The Lumia 950 unlocked will be selling at $549, 950XL will be selling at $649 and they’ll be available in November. 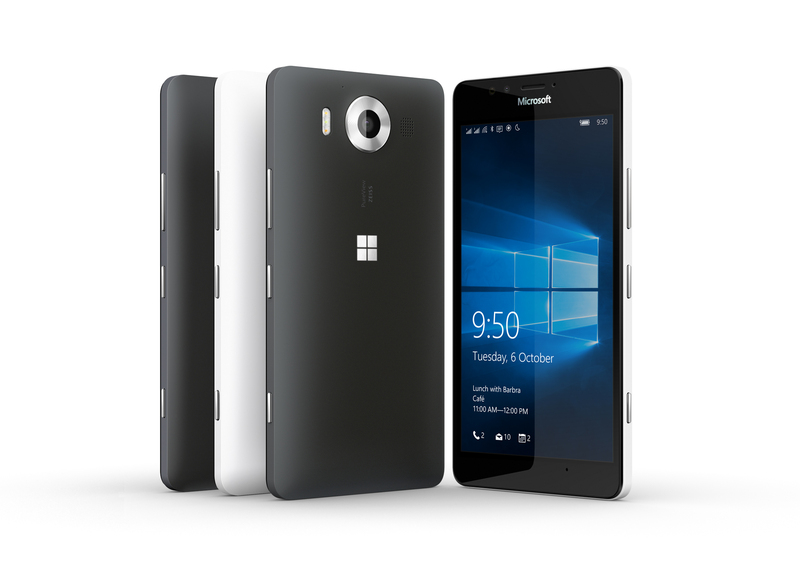 What’s your take on the new Microsoft Lumia 950 and 950XL flagship devices.